We offer Tier 1 & 2 tickets which offer some of the best seats in the house at a great price! Our tickets are open and valid for any show and are not date specific. Best possible seating is issued when you call to reserve. Once you receive your tickets please call 407-BLUE-MAN (407-258-3626) to reserve and lock in your seats with the box office. Present your tickets at the box office for admission and enjoy the show! 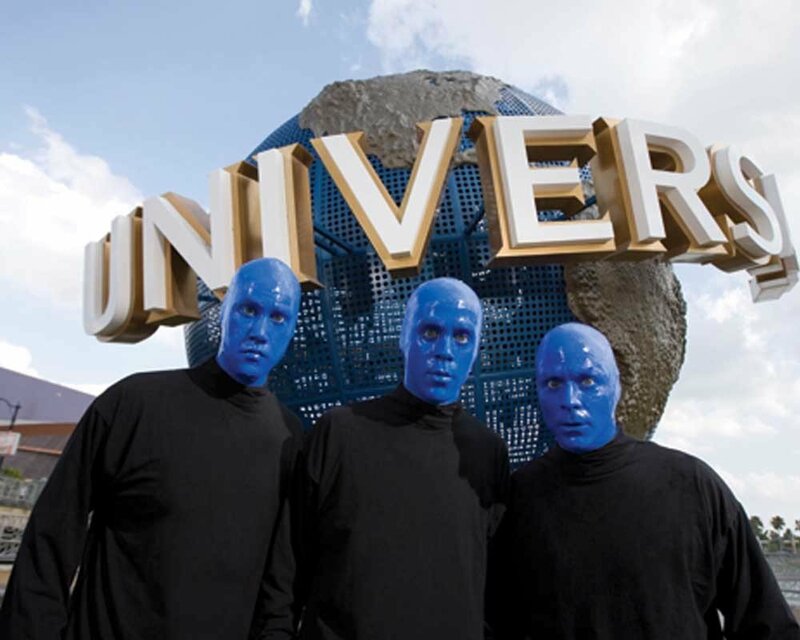 Blue Man Group has taken their indescribable live celebration of art, technology, and music to a whole new level at Universal Orlando® Resort.